Capital flight from Russia has slowed sharply. Net capital outflow from Russia was $32.6 billion in the first quarter of the year, down from $72.9 billion in the previous three months, suggesting that panic over Russia's economic crisis has receded, data published this week by the Central Bank showed. Capital flight from Russia nearly tripled in 2014 from the previous year, hitting $151.5 billion — the highest level on record — as steep falls in the price of oil, Russia's main export, and Western sanctions over the Ukraine crisis drained investor confidence. The outflow helped send the Russian currency into free fall in the fourth quarter, when it briefly plunged to 80.1 against the U.S. dollar, its lowest since the late 1990s. 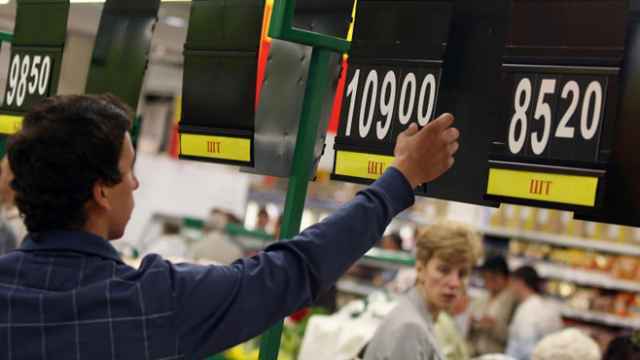 The Central Bank also this week estimated Russia's first quarter current account surplus at $23.5 billion and the trade surplus at $40.3 billion. The bank in March forecast net outflows of $111 billion this year, provided oil prices stay at $50 to $55 per barrel. 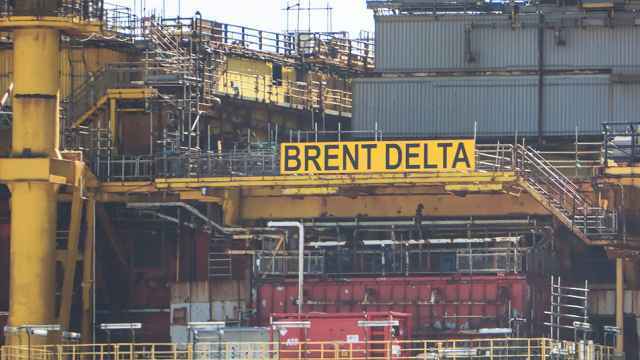 Brent crude oil, the international benchmark, was trading at around $57.5 a barrel on Friday. Finance Minister Anton Siluanov said in March that capital flight would hit between $70 billion and $90 billion this year — a forecast that presumes a deceleration of capital flight going forward. 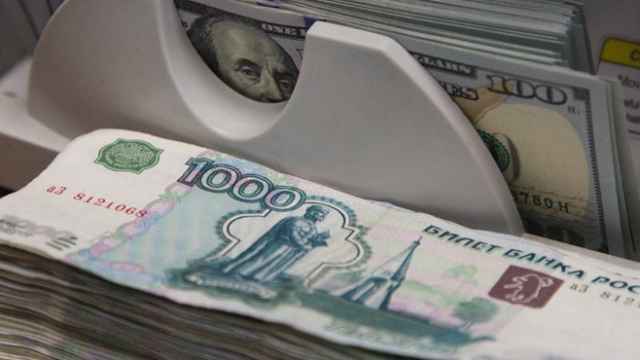 Last year the Central Bank raised interest rates a total of six times and 11.5 percentage points to 17 percent in an effort to support the currency and check capital outflows by making it more lucrative to hold rubles. 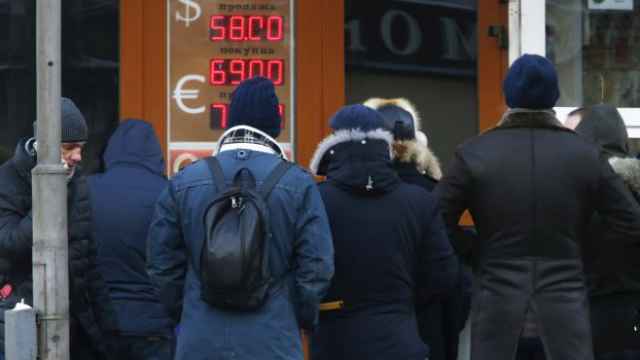 The bank has since cut rates to 15 percent as the ruble strengthened and capital outflows slowed thanks in part to steady oil prices and an easing of tensions in eastern Ukraine. 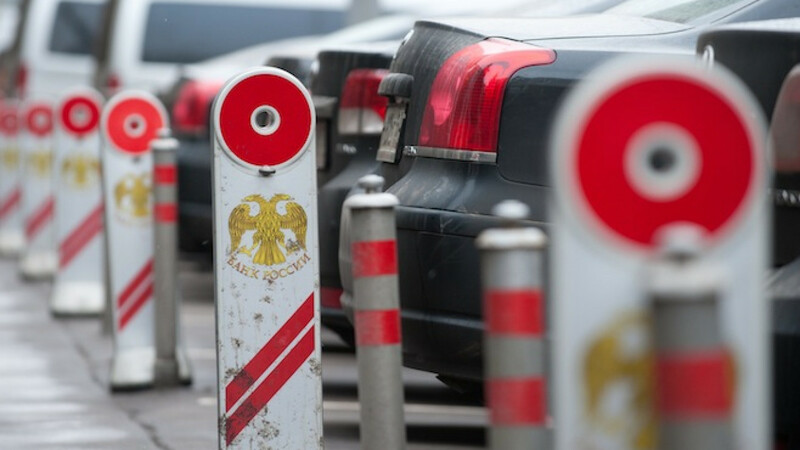 The ruble has strengthened by more than 35 percent against the dollar since late January and on Friday stood at around 53 to the greenback — a high that some analysts warned would not last long.